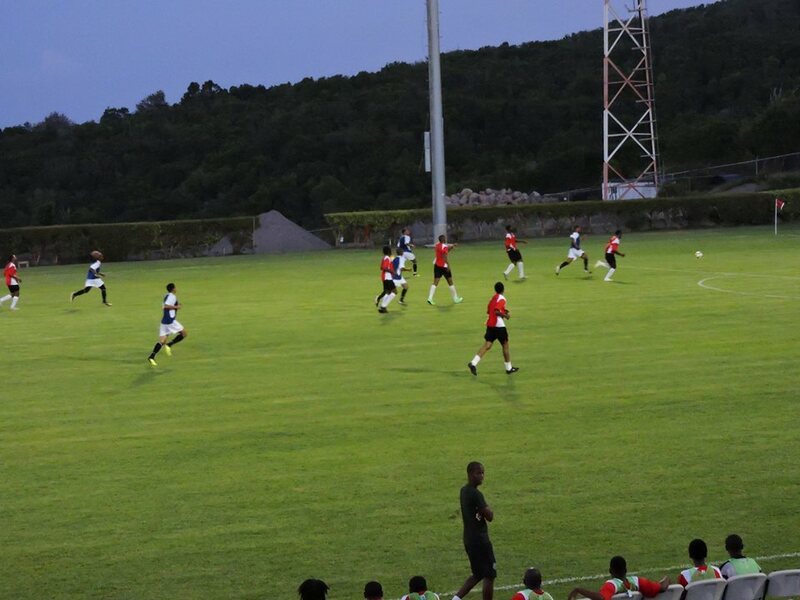 The Montserrat Football Association on Thursday released the names of the senior squad training for their first Nations League match slated for Saturday, September 8. 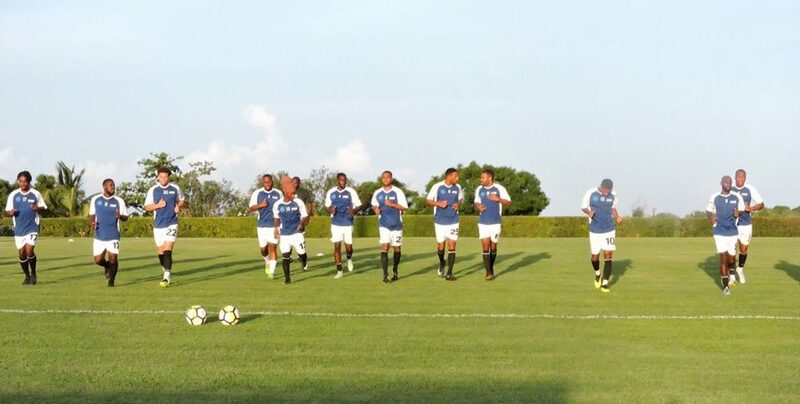 Team Montserrat Emerald Boys will meet El Salvador at the Blake’s Football Complex in the first of a series of matches organised under CONCACAF to allow for smaller nations to receive more official playing time. Match time is 7PM. Gates open at 5PM.